The Section holds Spring and Fall Section meetings. See the Section Calendar of Events. See the Section Calendar of Events. 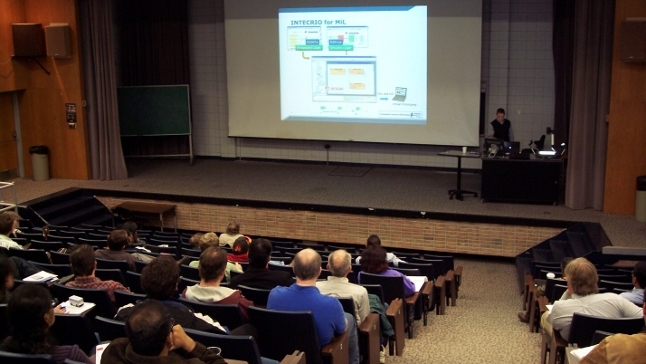 The Annual Embedded Systems Conference in October. See highlights from past conferences at conference archives. See also the Section Calendar of Events. See also the Section Calendar of Events. See the Chapter meeting archives. 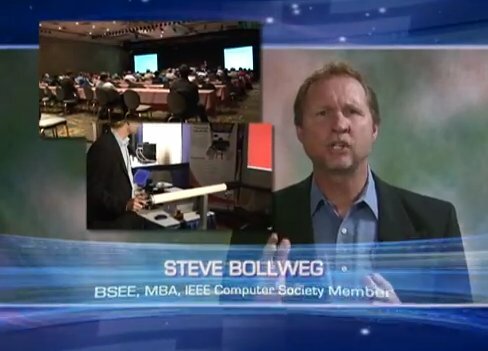 Vote in the annual IEEE and IEEE Computer Society elections. Results to be announced in October. 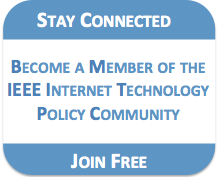 Learn more about the IEEE Internet Initiative. As an IEEE Member, you may join the technical community. Learn more about the IEEE Life Sciences Technical Community. 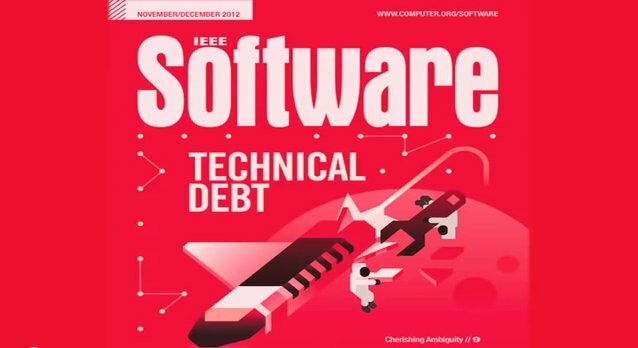 Learn more about the IEEE IoT Technical Community. As an IEEE Member, you may join the technical community. We always need volunteers to help with running the Chapter. We welcome volunteer help from members and student members. You can do as much (or as little) as you like and help with event planning and events that fit your schedule! The Computer Chapter is a local chapter of the IEEE Computer Society. Subra is a Professor of Engineering and Computer Science at Oakland University. Home | Site Map | Contact | Privacy & Security | Terms & Conditions | Nondiscrimination Policy © Copyright 2018 IEEE - All Rights Reserved.